Wednesday, October 15, was National Take Your Parents to Lunch Day! We had an amazing turnout! 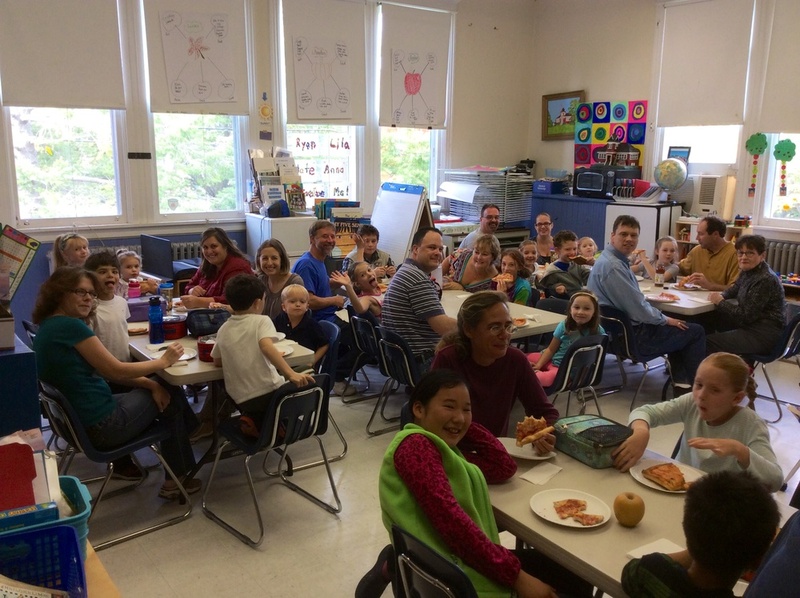 The students enjoyed having their parents here for Pizza Day!